Do you know how much you’re paying for your monthly Merchant Services fees? Are you being charged a processing annual fee? Are you paying a monthly minimum penalty? Are you being charged a monthly service fee? Are you being charged a statement fee, or a batch fee? What about a PCI compliance fee? If so, you could be sitting on thousands of dollars of savings that could be going right back into your businesses bottom line. The credit-card processing industry is complicated and choosing a credit card processor is no easy task. Consequently, it’s always best to have a merchant services provider in your corner like Skyhigh Moly who understands all facets of the high-risk CCP industry. SKyhigh Moly is a B2B service provider you can rely on, who not only has a multitude of experience but will also take the time to explain how the credit card processing industry works, so you know exactly what you’re getting and paying for. At Skyhigh Moly, we’ll help you choose the merchant services and credit card processing solutions that make sense for your business whether your business is considered high-risk or low-risk. Our seasoned account managers will ensure that you maximize your profits, all the while looking out for your company’s best interests. Accepting credit card payments safely and securely doesn’t need to be complicated or expensive. Whether your business is large or small, global, local or international, high-risk, or low-risk our merchant services can be tailored to bring your business top-quality credit card processing capabilities, affordably. The choice is yours. But whoever you decide to choose as your credit card processor keep in mind Skyhigh Moly has access to a network of more than 50 banks. Each bank is fitted to different merchant types, offering different platforms and solutions to fit the needs of your low-risk, medium risk, or high-risk business as well as credit card processing for the cannabis industry including medicinal and recreational dispensaries. Choosing a credit card payment processor is not a simple task however, just as with any major financial decision, it’s wise to carefully compare all your options. Transaction qualification and rates are influenced by many factors in the CCP industry. In many cases, the only way to truly know how your high-risk Cannabis business or any business can minimize their merchant services costs is to thoroughly scrutinize your CCP statements. 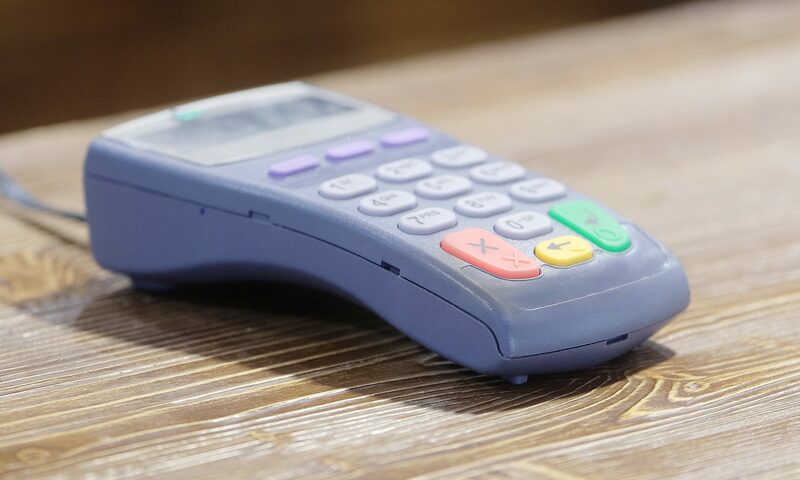 When nothing but the best will do for your business – allow Skyhigh Moly to assist you with all your Merchant Services and Credit Card Processing (CCP) requirements.